Just finished the first Canadian CFP course (1 of 4) and I will sit the exam up in Canada in mid June. It was a challenging course and kept me engaged. Most of the complexity in Canadian retirement planning comes in all the government rules and regulations on taxes, eligibility, savings, withdrawals, "clawbacks", and pensions. They are all set up to maintain the Canadian "Goldilocks Model" where you cannot be too poor, or too rich, but just in the middle (class). If you are interested, the New York Times had an Op-Ed piece on why Canada does a better job maintaining the middle class than the USA. The link is here. It seems to be a popular article as it has sparked over 650 comments. One of my standard nightmare for the last 35 years is that I am late for an exam and do not get there in time. Pretty strange since I was not taking any courses at the time. Evidently, this is a pretty standard nightmare and does not indicate any deviant personality traits, I hope. I usually get nightmares after eating a huge dinner and/or drinking too much and/or sleeping too long - so a Porterhouse steak with a bottle of Cabernet and sleeping in until 10am is a guaranteed terror. 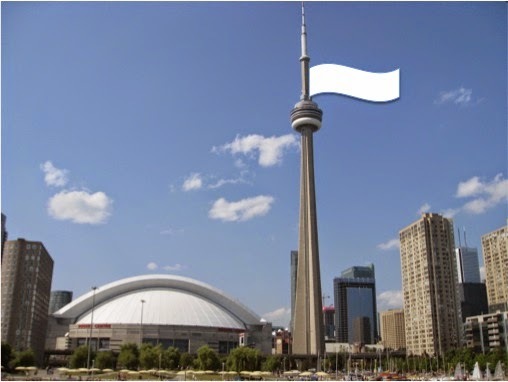 I have just checked up on the financial planner website and it turns out my CFP exam for my first course will be held at my old University (University of Toronto) and it will be closed book test unlike the assignments in the online version of the course. I am going to accelerate my course work and hit the books to get ready, but no nightmares yet. 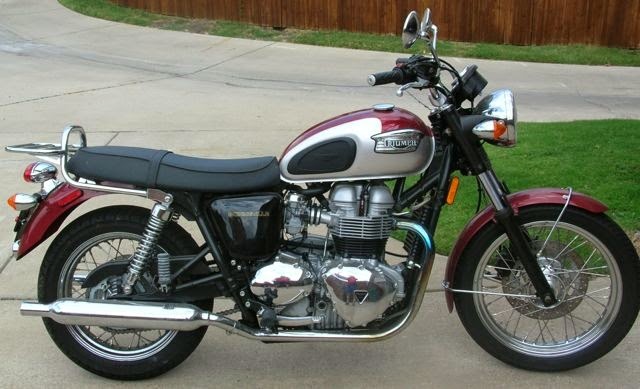 I finally sold my Triumph Bonneville motorcycle (Bonnie). I was not using it and it needed the carbs cleaned again due to lack of use. It went to a good home, a motorcycle mechanic who appreciates British bikes. Another sign of growing old but it will make my mother and my wife happy that I no longer have a motorcycle. Get the most that you can from the government (pension, allowances, credits..). Be politically correct - lots of exotic names used in the examples, some gay couples, and some non-traditional family arrangements.